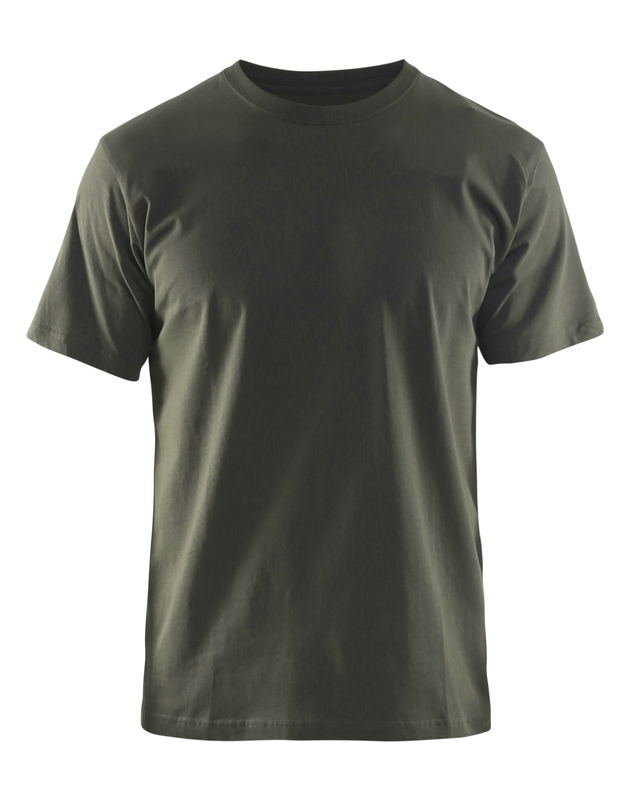 Useful and comfortable T-shirt in 100% cotton. 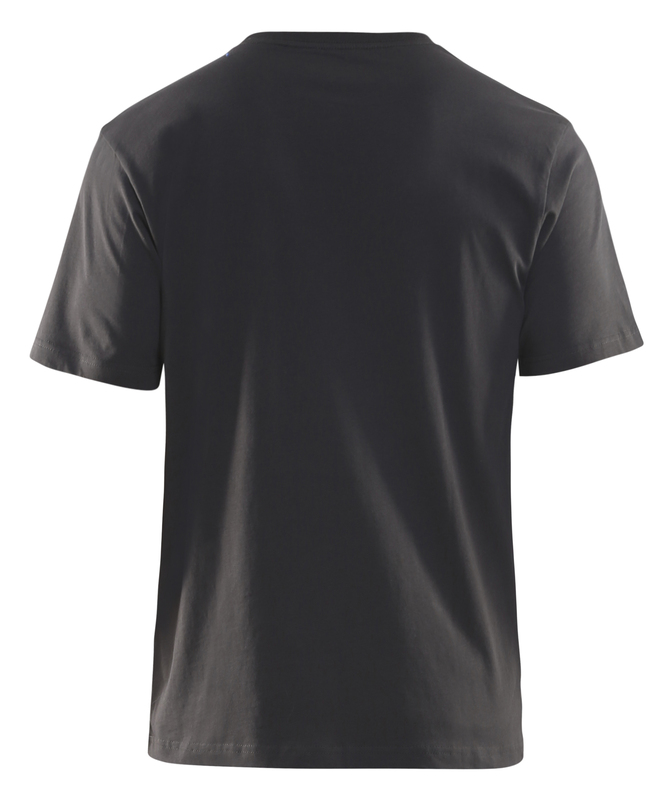 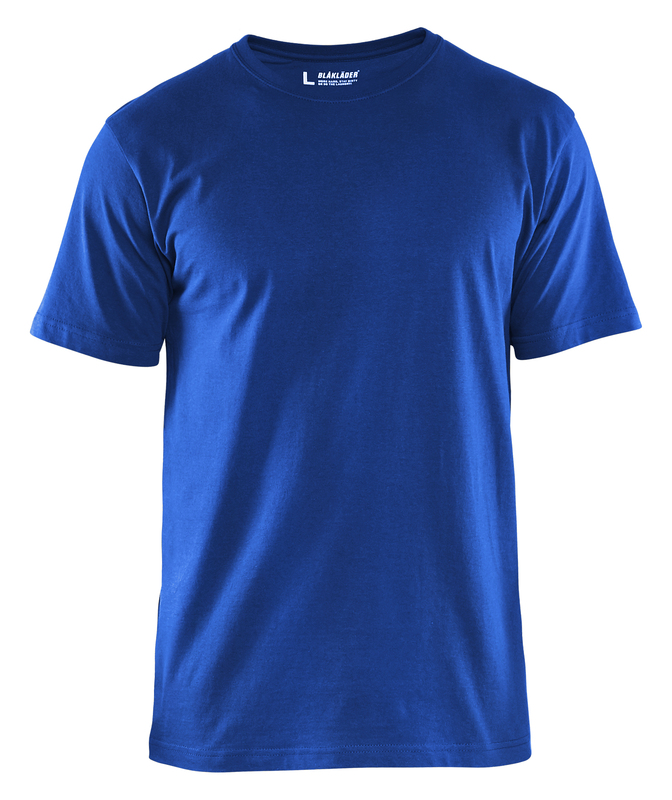 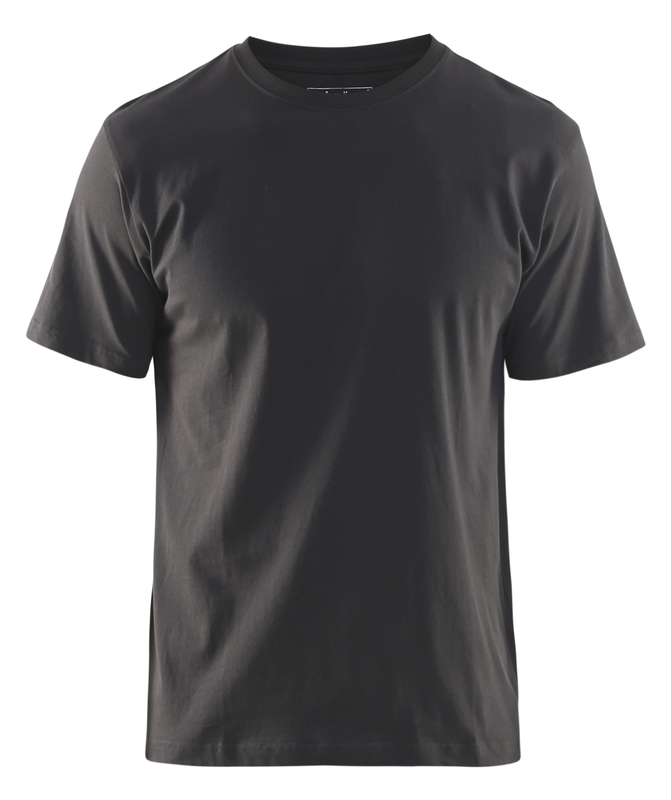 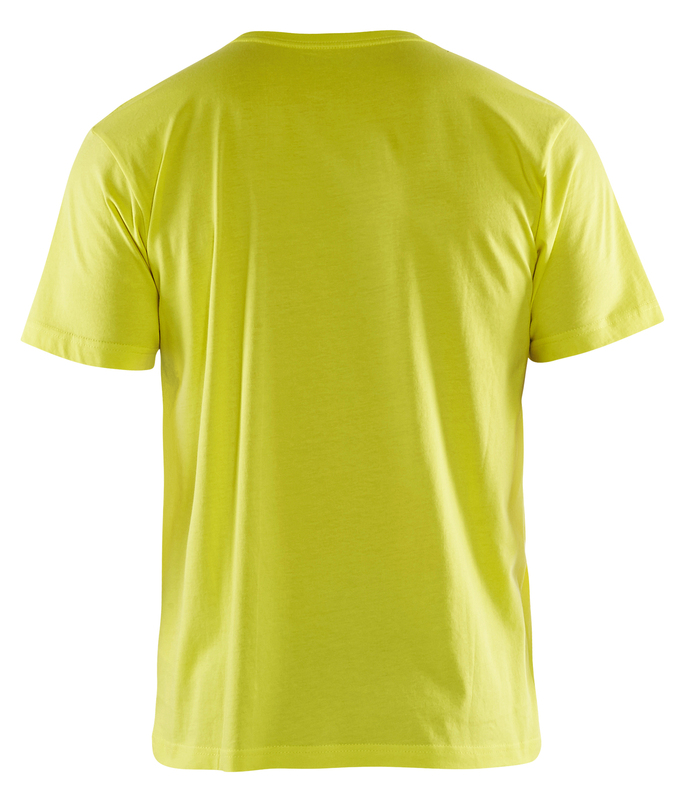 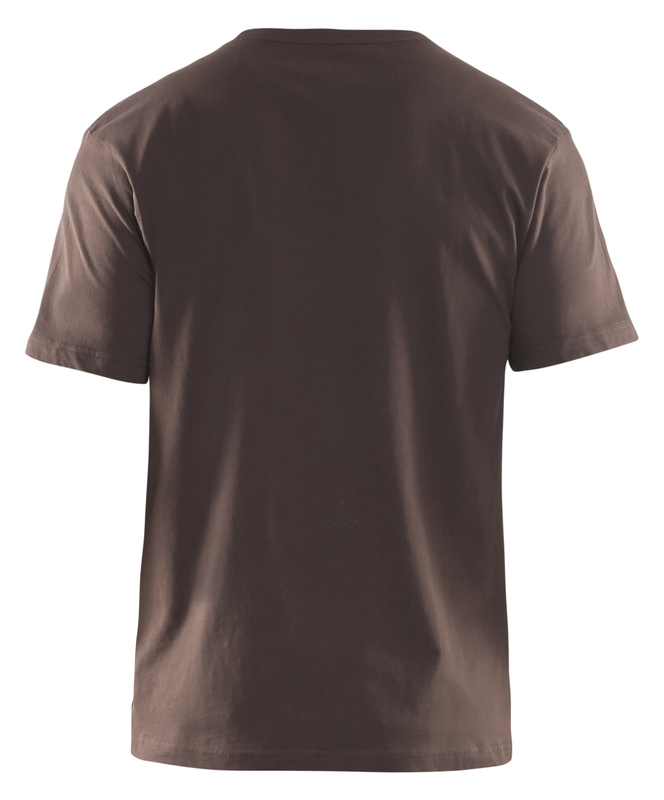 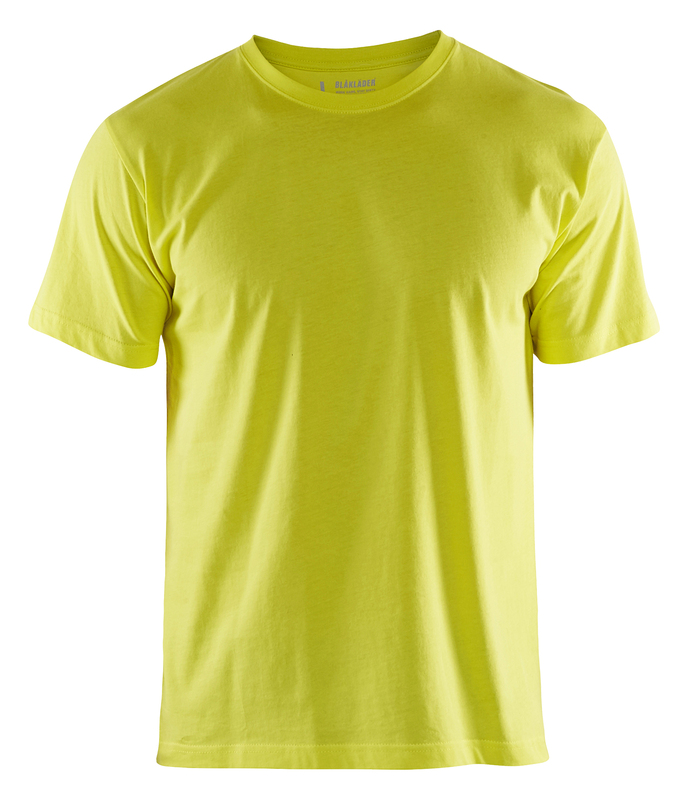 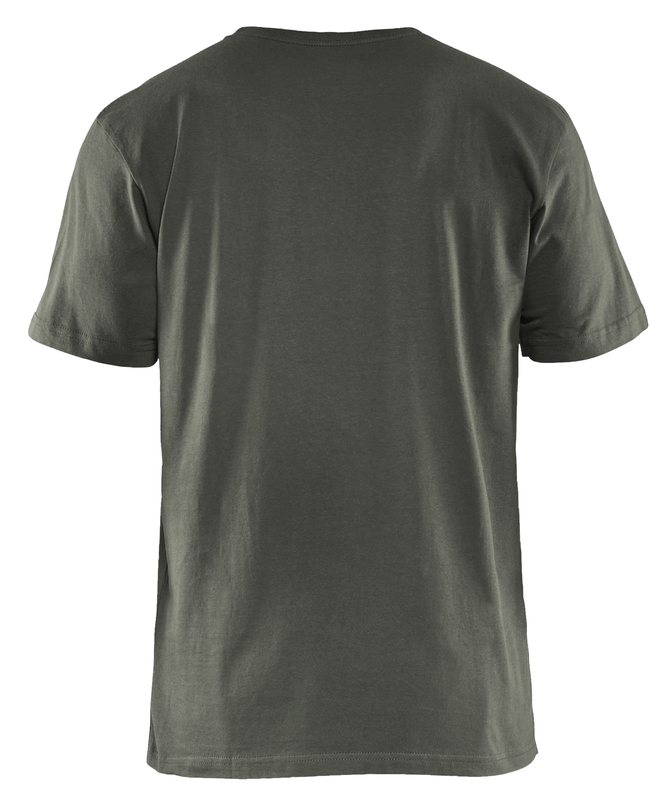 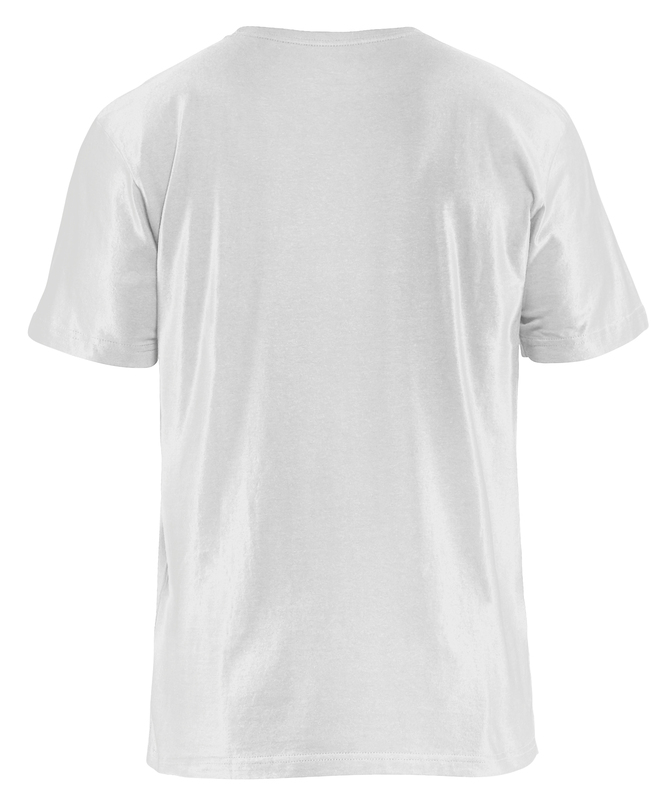 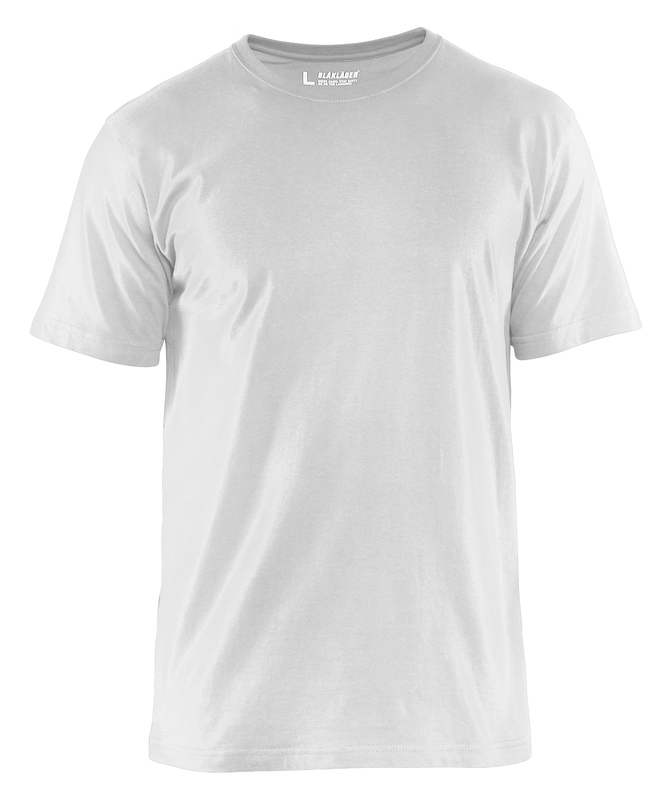 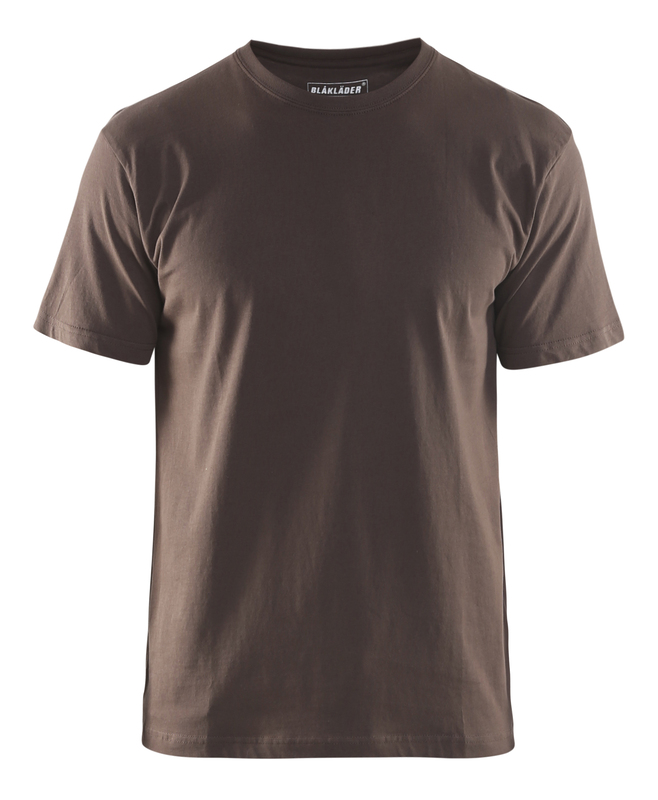 The T-shirt has a ribbed neck and reinforced neck and shoulder seams. 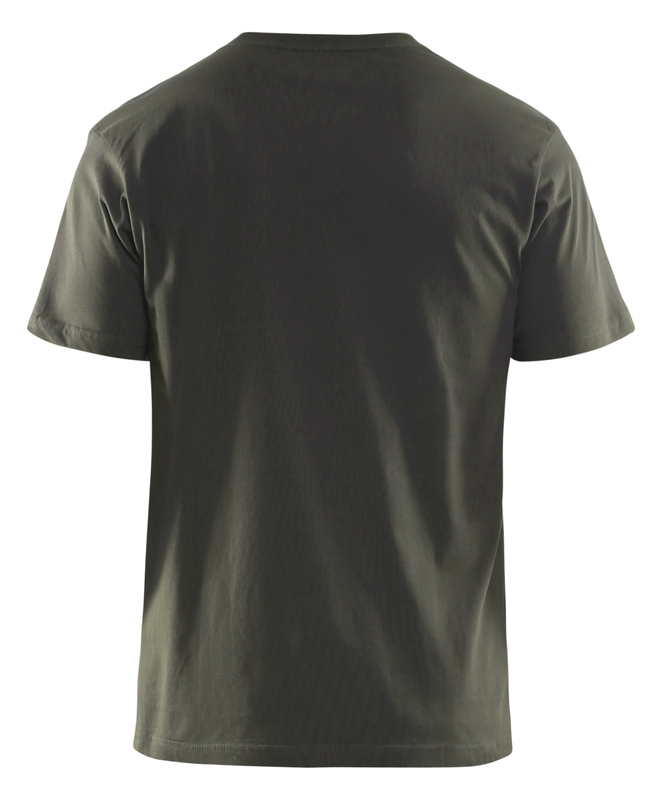 Same T-shirt as 3325 but now sold singly instead of in multi-shirt packages.